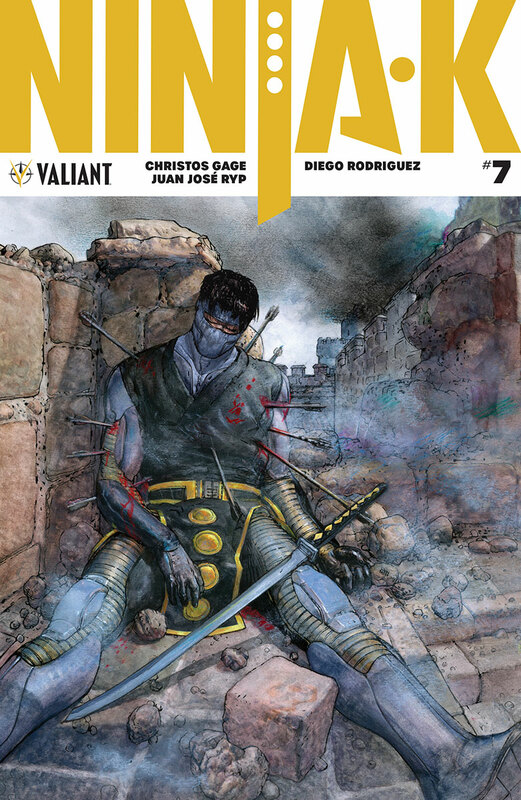 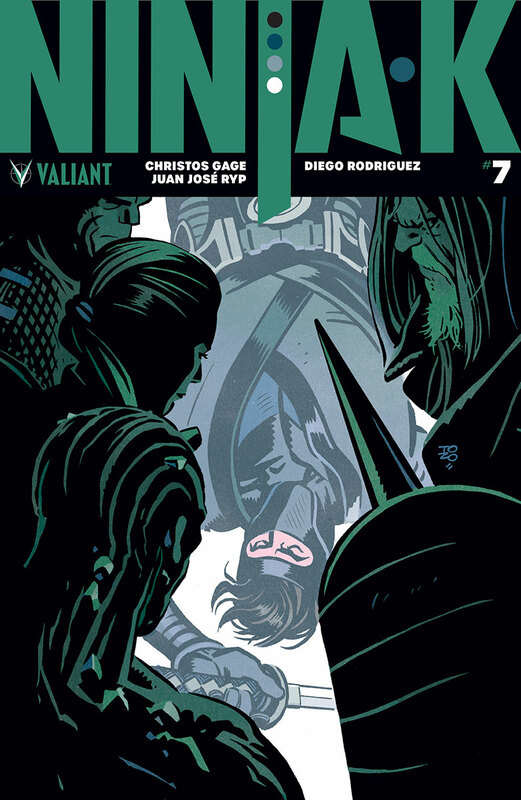 Valiant is proud to present your first look inside NINJA-K #7, the next chapter of the EXPLOSIVE NEW ONGOING SERIES by renowned writer Christos Gage (Netflix’s Daredevil) and incendiary artist Juan José Ryp (BRITANNIA)! 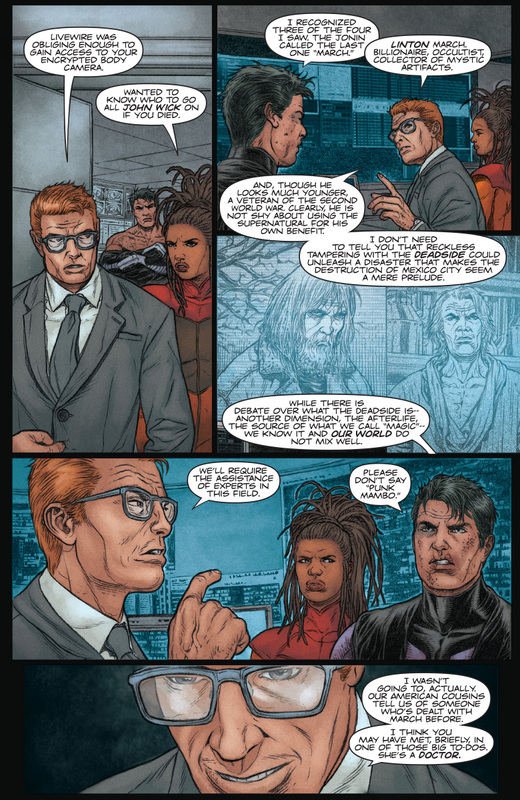 On May 16th, “THE COALITION” delivers another fatal strike against Colin King, the elite secret agent known as Ninjak, as he forges new alliances to face off against an unfathomable threat! 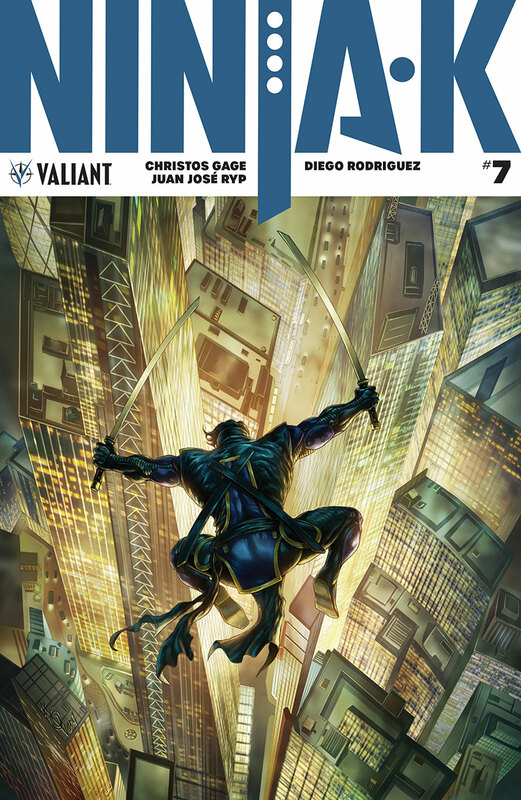 On May 16th, master storytellers Christos Gage and Juan José Ryp unleash NINJA-K #7, the next chapter in an international super-spy thriller colliding Valiant’s newest superteams together in an untold show of force – featuring covers by Tonci Zonjic (Who is Jake Ellis? 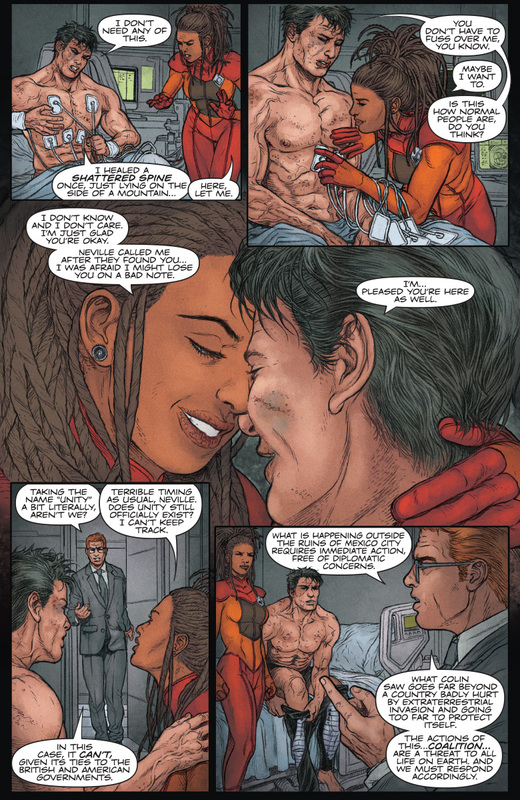 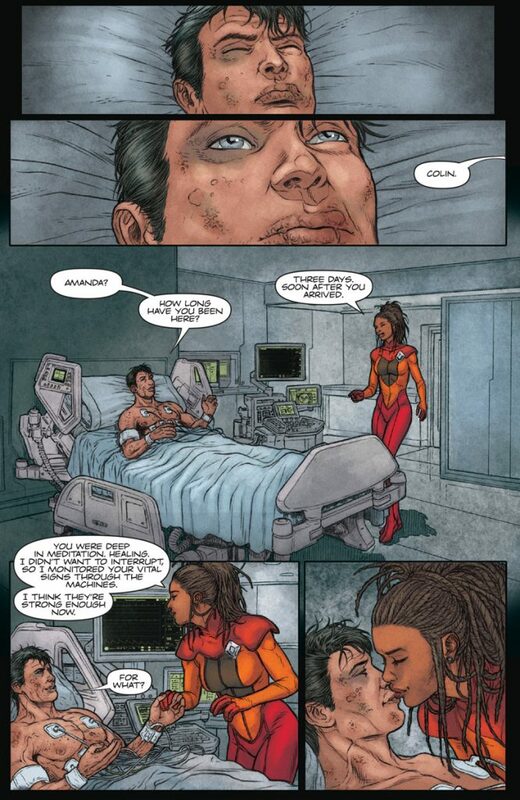 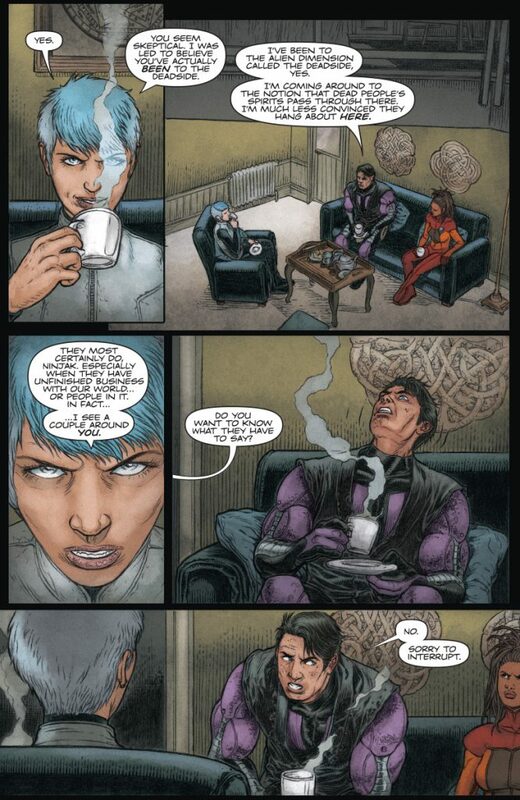 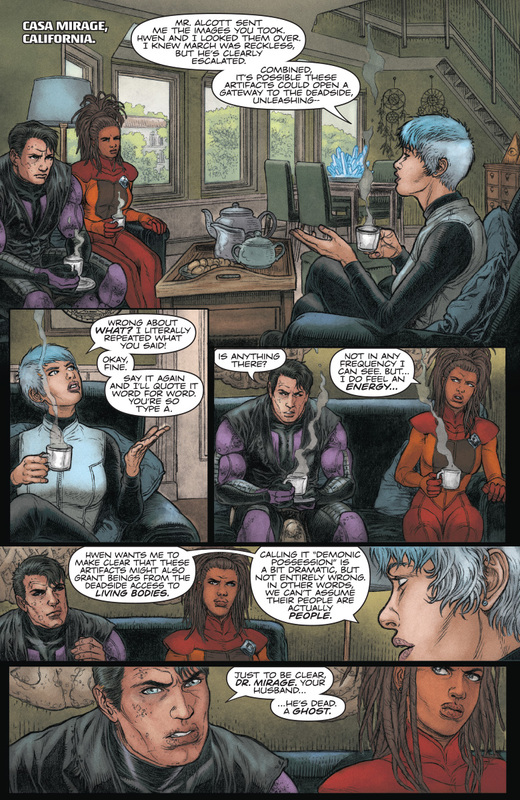 ), Alan Quah (Orphan Black), Clayton Crain (RAI), andDas Pastoras (The Mighty Thor)!